The Counties of Nandi and Makueni are the leading transparent counties in the country. This is according to a report released by the office of the ombudsman. The survey report on Proactive Disclosure of Government information to the public showed that the two counties had done well compared to other counties. “Nandi and Makueni are the two counties which have done so well in disclosing information to the public,” Ms. Phoebe Nadupol, the Director of Advocacy and Communication at the Commission on Administrative Justice said. 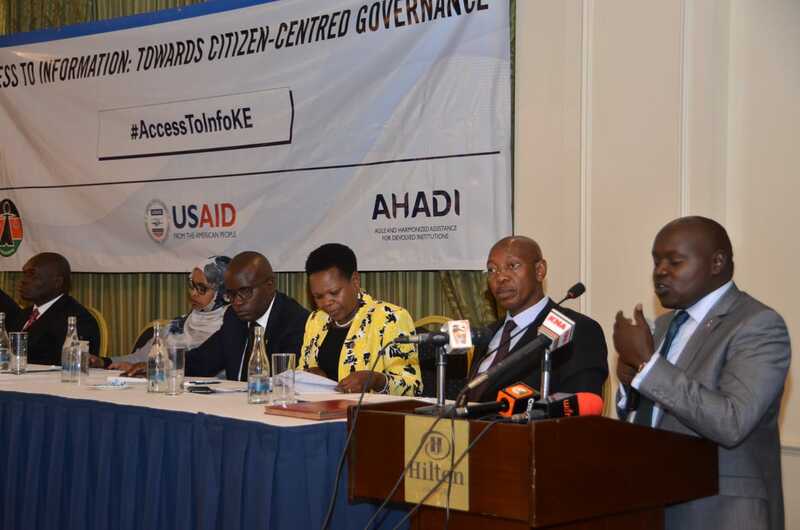 She was speaking during the launch of the Access to Information Publications held in Nairobi on Thursday. The Chairperson of the Commission on Administrative Justice Florence Kajuju said there was need to ensure that structures are put in place to strengthen information dissemination to the public. 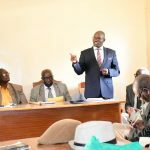 “There should be structures to facilitate this disclosure of information to the public to foster transparency and accountability,” Kajuju said. 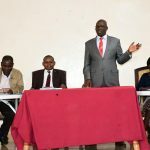 The Chairperson of the Senate Committee on Justice, Legal Affairs and Human Rights Senator Samson Cherargei lauded the two counties for ensuring that information is shared to the public. While calling on devolved units to focus on dissemination of information to the public, the Senator called for the decentralization of the Office of the Ombudsman to ensure that its services are easily accessible to Kenyans. 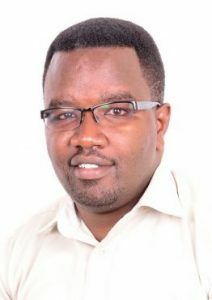 “The Office of the Ombudsman is an important office which should be decentralized and expanded so that it can efficiently serve members of the public,” Nandi Senator said. The County Government of Nandi has capitalized on its revamped website which has been used to effectively disseminate information to the public. The ICT and E-Government and the Directorate of Communications and Public Relations has relentlessly developed external communications mechanisms that has since improved sharing of information to the public. The county’s website carries all information relating to the county government. Members of the public can download budgets, CIDP, ADP and other documentations from the county website. The County’s Facebook page has continuously captured various activities in departments keeping the social media community updated on real time activities in the Government. 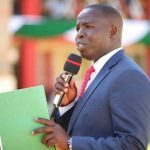 The Chief Officer in charge of ICT Jonathan Misoi has also disclosed that Nandi County Central Information Portal (NCCIP) is at completion stage. The portal shall avail avail a platform for the public to share information, make inquiries and receive real time feedback on any issue in the county government. The County’s Head of Public Relations Kipsaro Arap Boit on his part said that the County Government in partnership with Jomo Kenyatta University of Agriculture and Technology is setting up a toll Free Call Centre where residents will have an opportunity to call, make inquiries and receive instant services at their convenience. The Call Center shall further enhance emergency response and ensure timely attendance to public concerns. Information is power …aluta continua.